The first thing that struck me upon chatting with Emma was her genuineness. For instance, her unreserved willingness to divulge her own flaws. Elaborating upon these various insecurities that have plagued her (sidenote: when I wrote "insecurities", Ed Sheeran rapped that very word, anyway...), which, rather ironically, have also driven her. As this highly intelligent free spirit eloquently delineated her inner workings she conveyed the cathartic release her musicianship affords. Especially so, when overwhelmed by prevailing circumstances - "...I can't do anything except write this song". Then there was our conversation itself: two-way. That is, Emma was also extremely curious about my background, my ambitions, which speaks volumes - pun intended. Whether a product of the pristine Tasmanian wilderness that surrounds, or whether biologically imprinted within her DNA, Emma emits a distinct, almost palpable, essence of oneness. But regardless of the underlying reason for it, Emma is albeit deeply in touch with nature. Thereby, able to draw from it. And not only as a source of inspiration but also bolster her sense of spirituality - "There's a sense of excitement about creating that just comes from nature, for me". 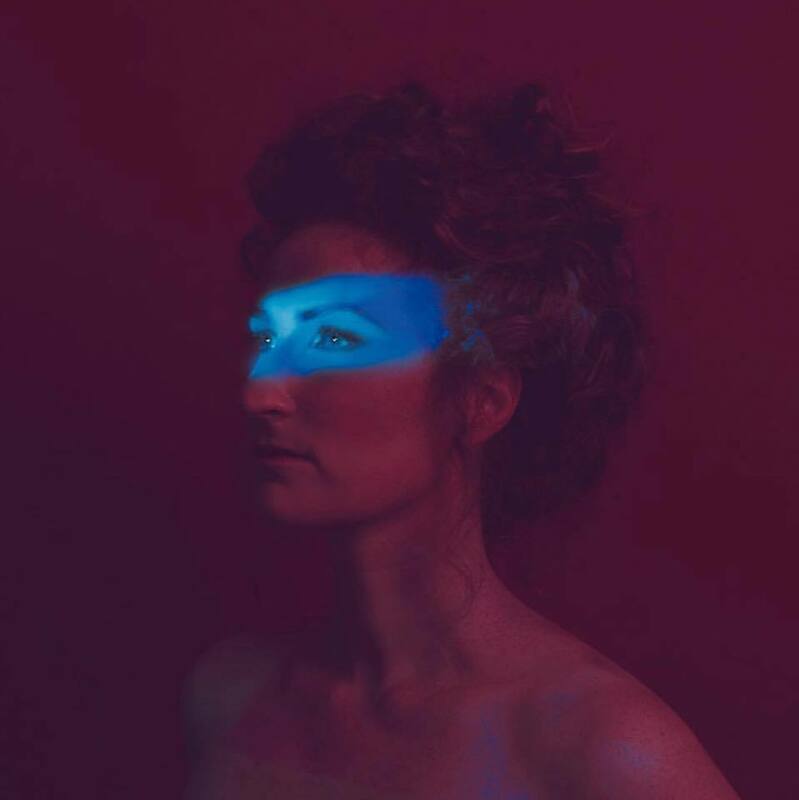 Big on repetitive, meditative guitar patterns, Emma's connection with the environment, seasoned with a little bit of Radiohead, has definitely influenced her extraordinary sounds. Upon discussing her portfolio, Emma also deconstructing her motivations for creating - "I think the music is something I've chosen in order to find a meditative state". Such an agenda perhaps facilitated by the self-expression afforded. In particular, voicing a "conversation that I couldn't have", as was the case with Swells My Heart. Based on a long distance relationship with a New Yorker, this recently released track portrays "when you get biochemistry that is so crazy that it makes you do things you wouldn't ordinarily do". Then take "Some Things Can't be Undone", which isn't about bearing grudges, but a revelation; an epiphany that "you can't change the past", but only control the now. Emma will be performing across Australia - in Victoria (Melbourne), NSW (Bulli, Callala Bay, Cronulla, Newtown) Tasmania (Launceston, Hobart), and ACT (Canberra). For tix to Em's Melbourne show. For tix to Em's NSW, Tassie, and ACT shows (please see dates below). Emma will also be performing at BIGSOUND in Launceston, which is Sept 4-7. And MOFO in Launceston, January 2019. 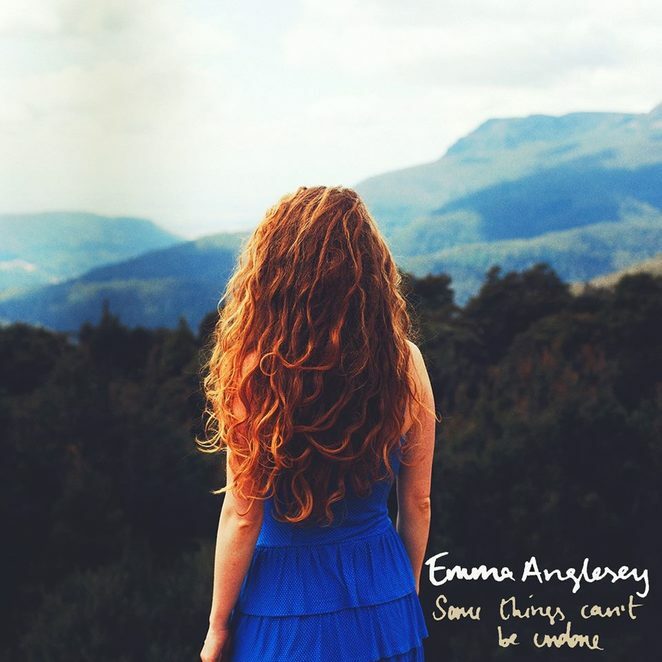 If you like Emma's work, please consider purchasing her new album - proven to be scientifically beneficial for your health, plus completely awesome. To listen to our chat. All you have to do is send an email titled 'Emma Anglesey' to competitions@weekendnotes.com and let us know in 25 words or less what your favourite song is. 2 lucky winners will be drawn on 3 August 2018. Why? Cos the girl can sing.